I'm sure that those of you who have kids have difficulties to keep their room neat and tidy (well, as tidy as a kid's room can be, anyway). There are tons of practical and cute storage solutions to help you around, like the above ones I picked out from the Land of Nod. And, to be totally honest with you, as I don't have kids yet, I'd opt for the red one with the white cross as it would be a perfect fit for my bathroom (grown ups need storage too!). You can get the above cuties and lots more here (and don't forget to have a look at their storage on sale!). 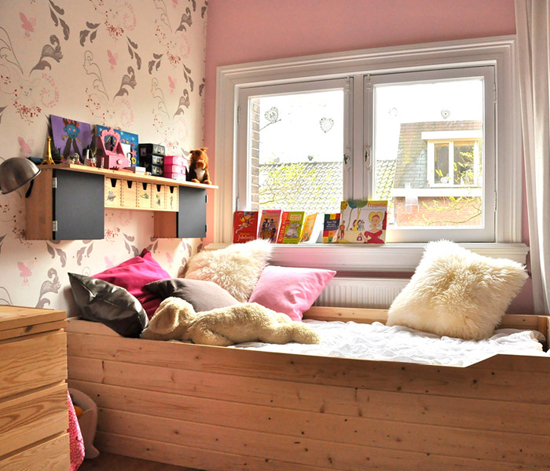 1 comment on "Kid's storage"
Thanks for sharing these beautiful yet handy storage ideas! 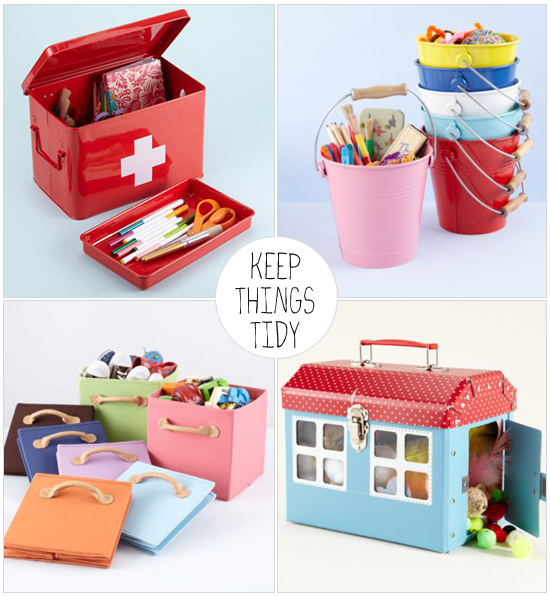 I personally love the third one, the colorful storage boxes with little handles. When not in use, they can easily be folded and put away to keep off the mess and they make beautiful accessories too. I think with simple items like cardboard and some paper, I can even DIY them with my kids! They would love to customize their own boxes!